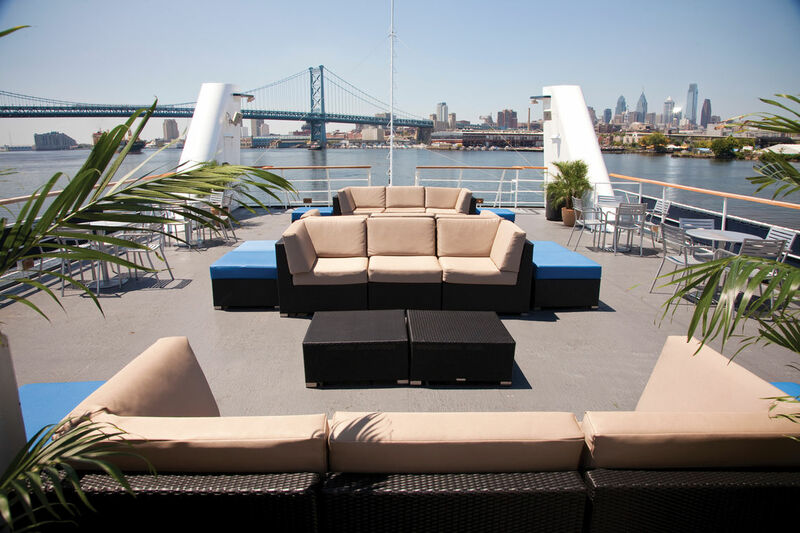 Cruising year-round from Penn’s Landing, the Spirit of Philadelphia is the city’s most unique and entertaining combination of dining, dancing, entertainment and spectacular views. 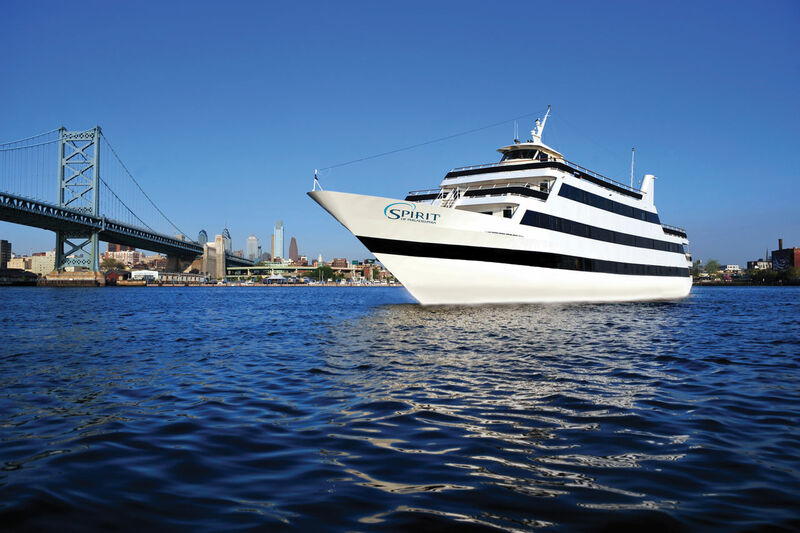 The Spirit of Philadelphia offers lunch, dinner, moonlight cruises and more. Enjoy a romantic dinner, or host a function for up to 550 people on the ship’s decks. Cruises offer delicious buffets, on-board DJ entertainment, and breathtaking skyline views from the enormous rooftop lounge. The private yacht the Freedom Elite, docked next to the Spirit of Philadelphia, also offers an amazing backdrop for any event. It features fine cuisine, exceptional service and sensational views from the historic Delaware River.